Bartholomew County (pop. 76,794) is west of Decatur County. It’s the only Bartholomew County in the U.S. The county was named for Major Gen. Joseph Bartholomew (1766-1840), a hero of the Battle of Tippecanoe in 1811. 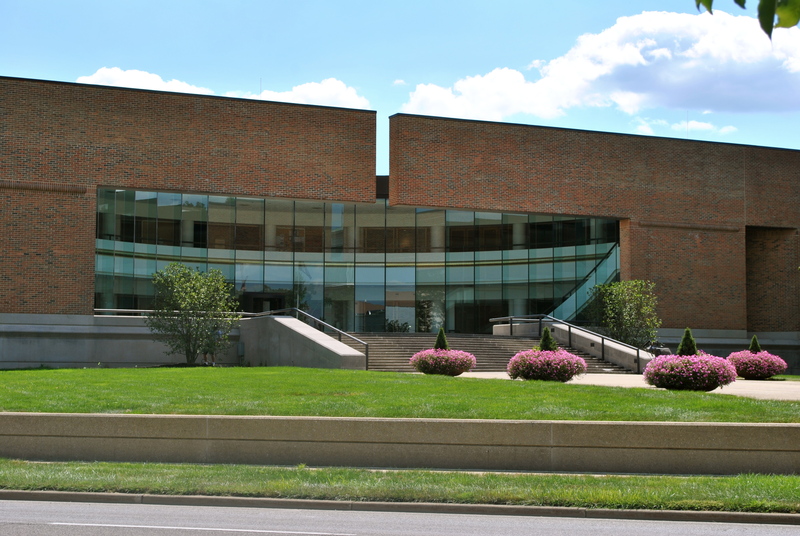 The county seat of Bartholomew County is the city of Columbus (pop. 44,061), which has grown every decade since its founding in the mid-1800s. 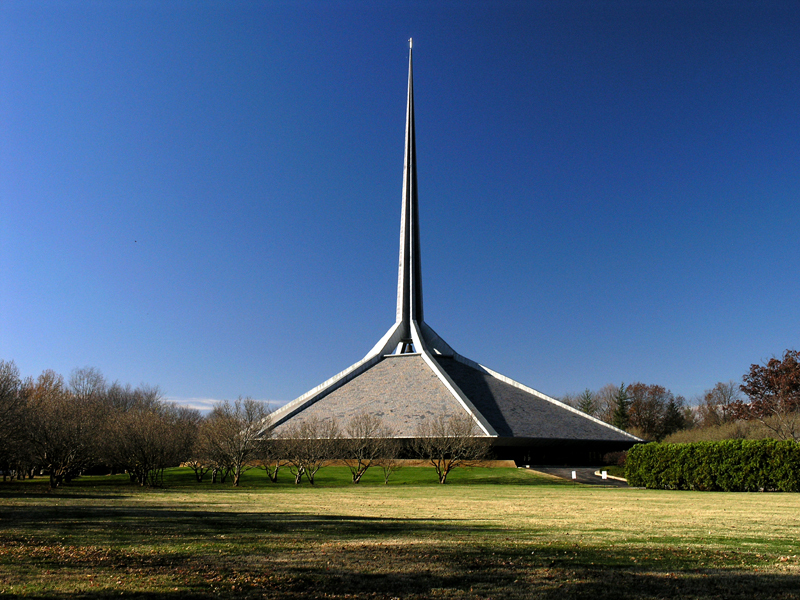 Columbus is known worldwide for its collection of modernist architecture and public art, with works by Eero Saarinen, I.M. Pei, Robert Venturi, Cesar Pelli, Richard Meier, and many others. J. Irwin Miller, CEO of Columbus-based Cummins, Inc., started the program, which paid architects’ fees for public buildings and public art. Columbus City Hall was completed in 1981. It was built of brick and Indiana limestone. 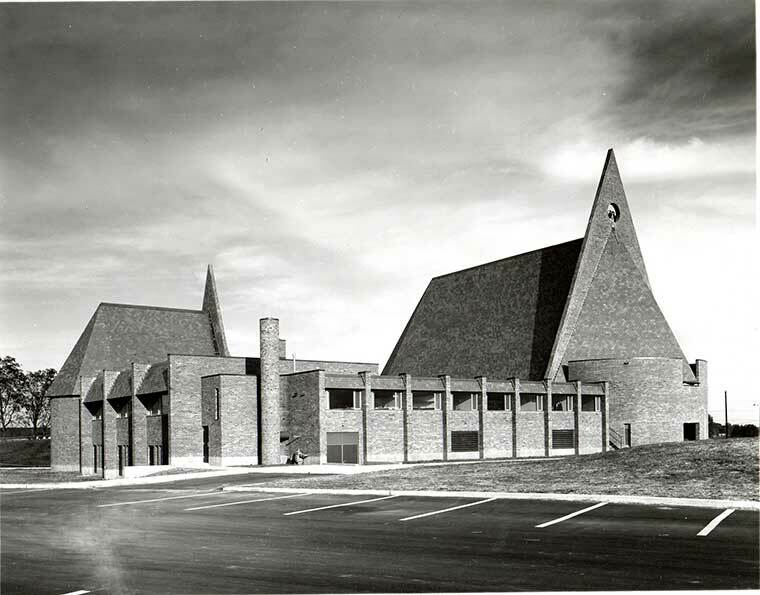 North Christian Church (1964) was designed by Eero Saarinen. The building is hexagonal, with a 192-foot spire. An oculus below the spire admits light. 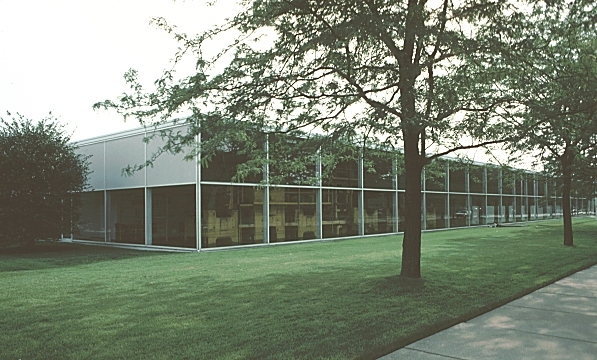 The Republic newspaper building (1971) has a glass and white aluminum curtain wall. 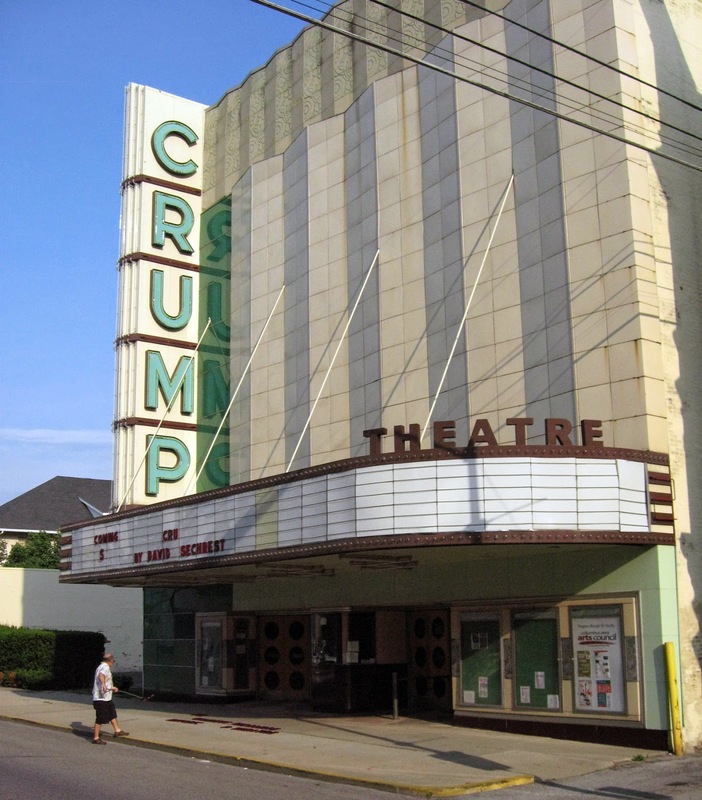 The Crump Theatre in Columbus has been called Indiana’s oldest theater. It dates from 1889, but was remodeled into Art Deco style in 1941. 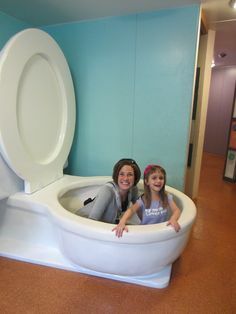 Kidscommons, a children’s museum in Columbus, features “the world’s largest toilet,” which is actually a slide. 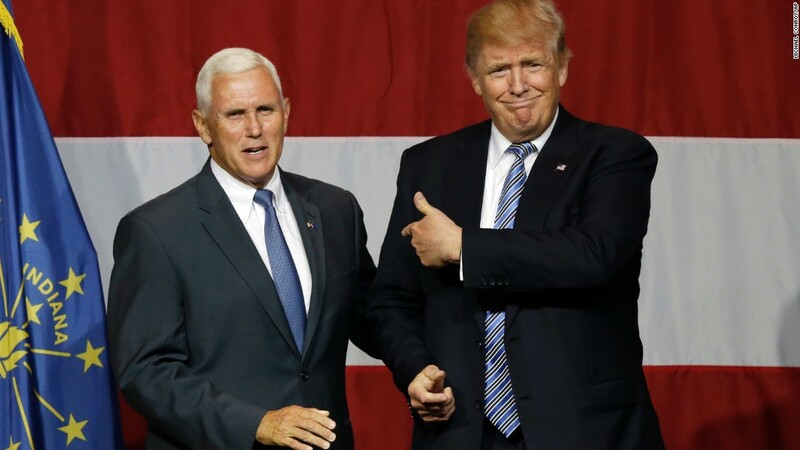 Mike Pence, former Indiana governor and current vice-presidential candidate, was born in Columbus in 1959 and grew up there. NASCAR star Tony Stewart was born in Columbus in 1971. He played trombone in the Columbus North High School marching band. This entry was posted in Indiana and tagged Bartholomew County, Crump Theaytre, Cummins, J. Irwin Miller, Kidscommons, Mike Pence, Tony Stewart. I think we need to go down the toilet slide…..! (and thanks johnny, for the comment I was going to make! LOL!